Read and work on the computer with ease with The Hawkins Multifocal Computer Reader! 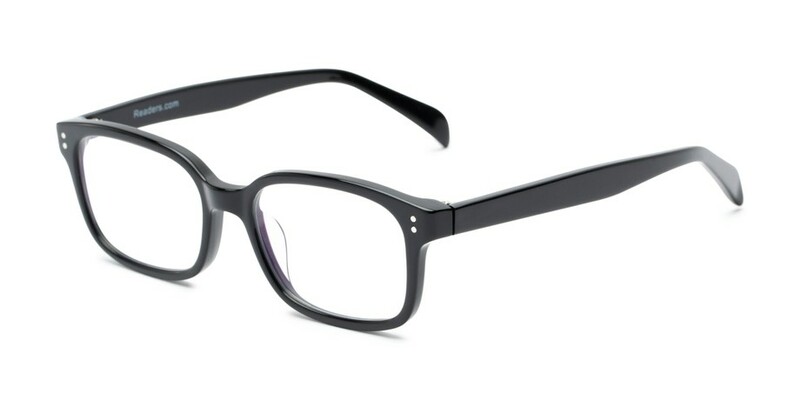 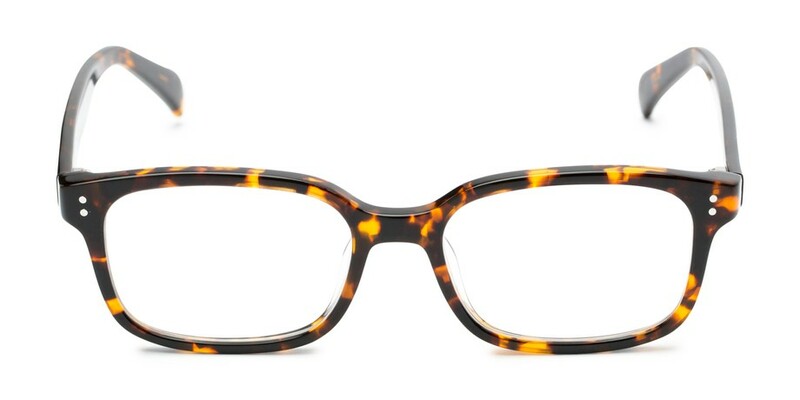 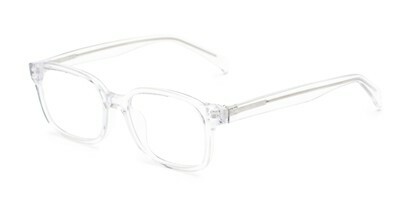 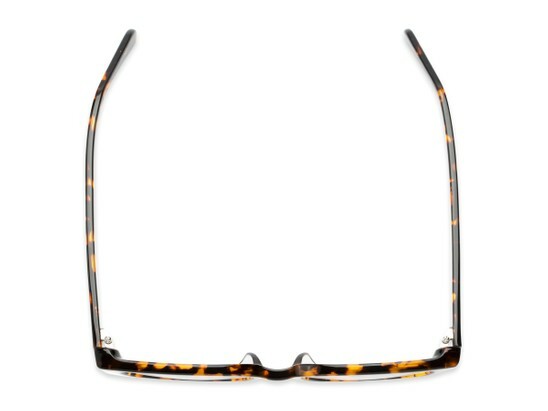 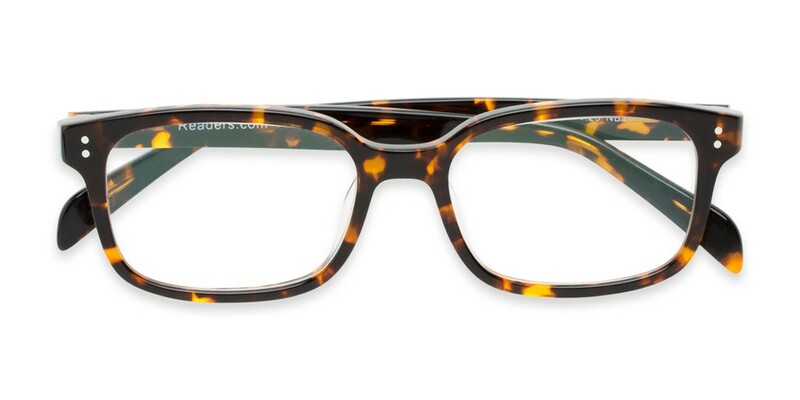 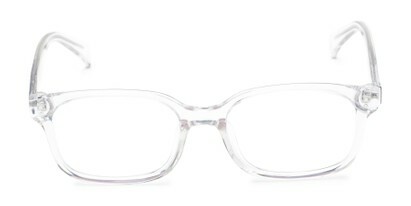 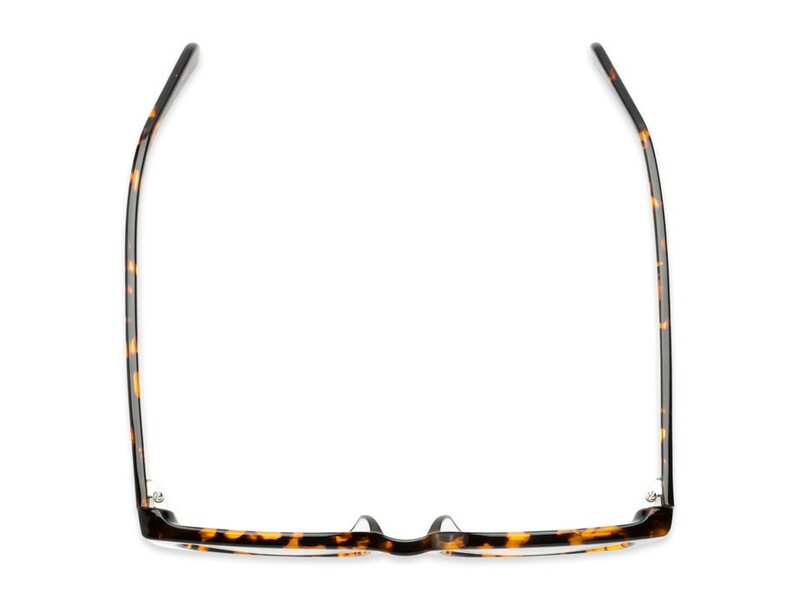 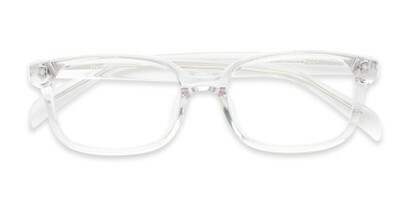 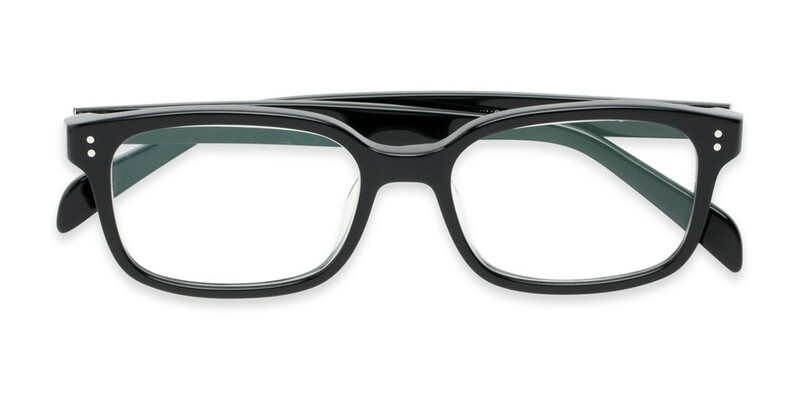 This retro square reader features an optical quality, polished acetate frame with front rivet detailing. 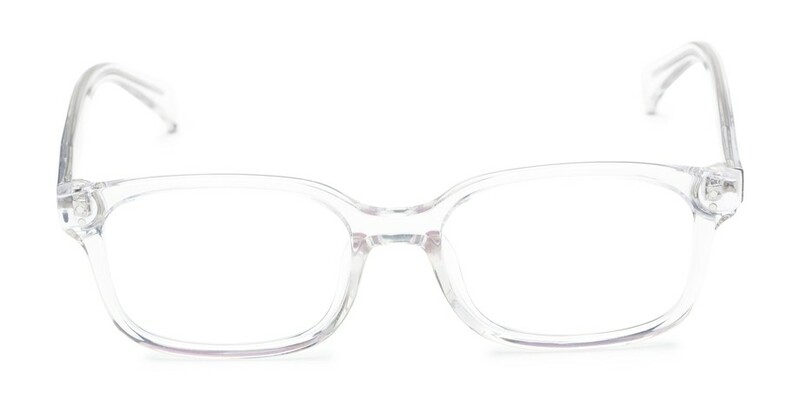 These computer lenses have three different viewing areas in each lens allowing you to keep your glasses on for different tasks throughout the day. 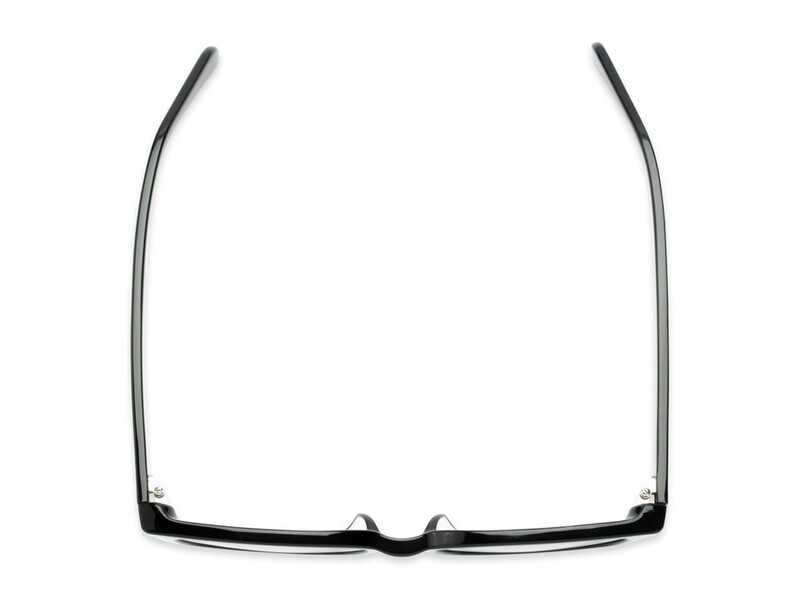 Select your standard reading power for the bottom area of the lens. 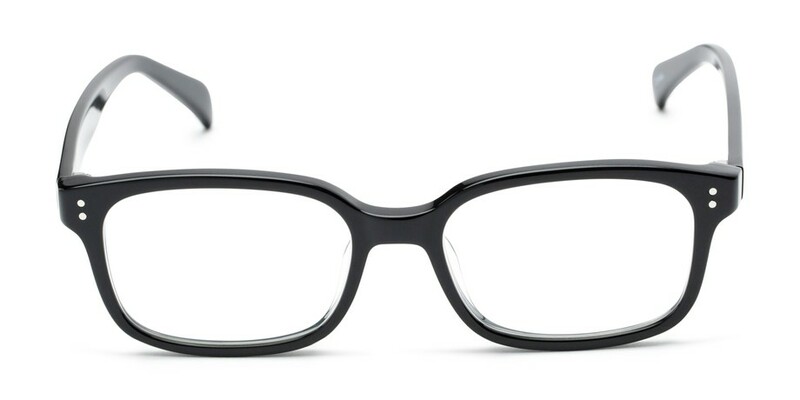 Your intermediary, computer power is in the middle of the lens, and the top of the lens has the weakest power (approximately half of your reading power) allowing you to view across your desk. 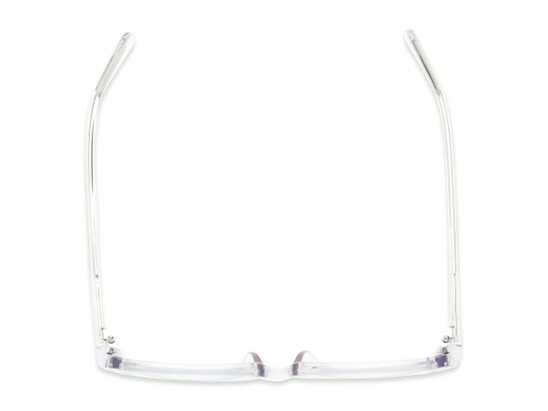 The anti-reflective coating helps protect your eyes from glare.